Listing products on eBay is an important sales strategy for many online retailers. After all, eBay is the 38th most popular website in the world. It is the sixth most popular in both the UK and Germany. The question, therefore, is not whether you should use eBay, but how you should use it properly. 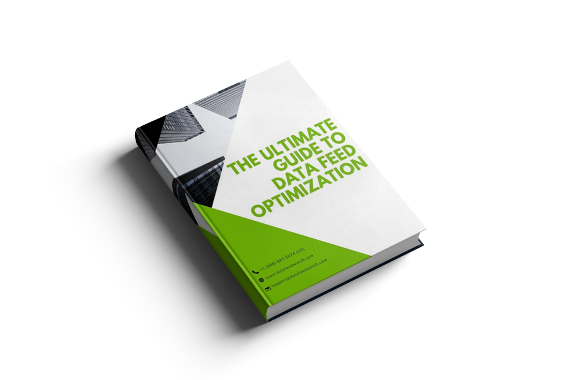 That all comes down to the quality of your data feed and how well you optimise it. One of the most important parts of your data feed to get right are the product images. 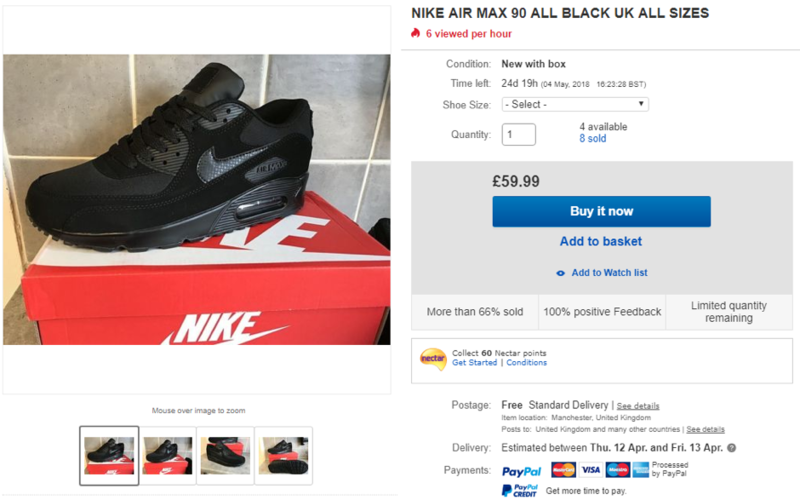 So, how do you optimise images in your product feed to maximise sales on eBay? 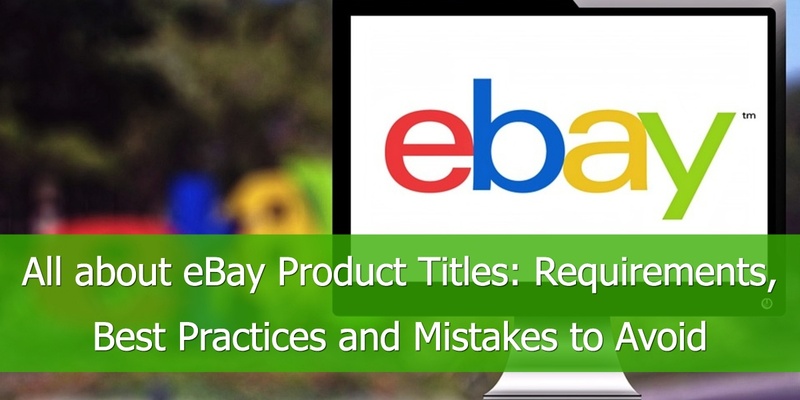 The first thing you need to ensure is that your images meet eBay’s requirements. You must have rights to use the image and the image cannot infringe on the intellectual property rights of any third-party. You must include a minimum of one image per product. The maximum number of free images you can have is 12. The only exception to this is automotive listings where you are allowed 24. The images must be of the product and they must show a real representation of that product. 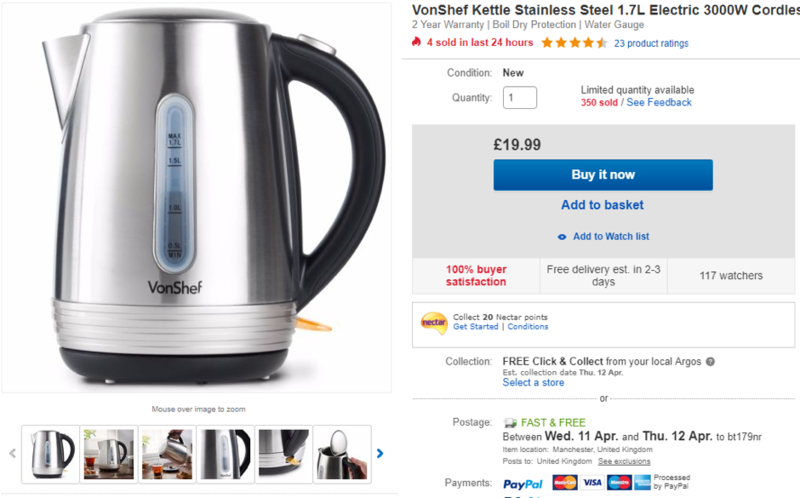 The images should not show anything other than the product that is in the listing. If the photo is a JPEG, it should be 90 or higher on the JPEG quality scale. Return to top of page or Get your simplified eBay images checklist here. For multipacks secondary images can be of individual items in the multipack and in a bundle created by a manufacturer, images should show all the products in the bundle. You cannot use placeholder images. Images should have a white or light grey background. This means you should not include images that have black backgrounds or backgrounds of any other colour. One of the images should be a primary image – this is the first image on your listing. This should be a front view of the product, either straight on or at a slight angle. It should also be an image that is as close-up to the product as possible. This ensures maximum visibility of the product's details. On listings for multipacks, the primary image must clearly show the main product. In most cases, the primary image should not be of the box the product comes in. The exception to this is products where the box is the only real way of showing the product. A good example is computer software. 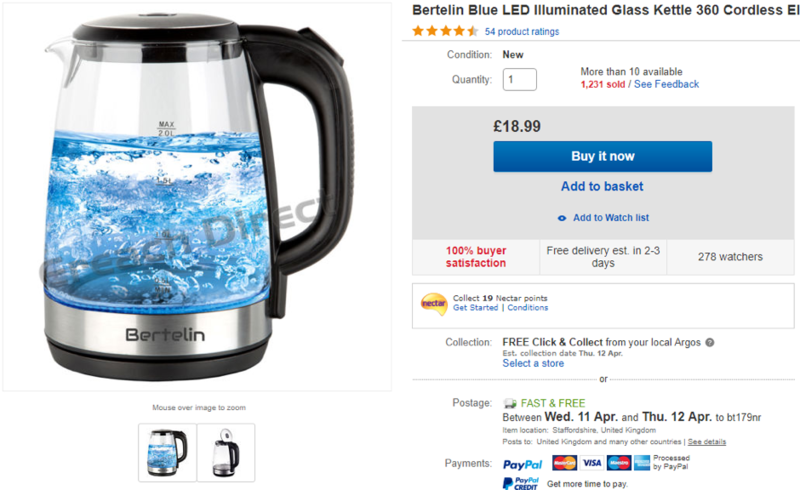 While primary images must be of the front of the product, secondary images can show the product from different angles. You can use images that include two representations of the product. When do so, it must be clear that both representations are of the same product with each representation being different. For example, showing the product from the front and the back in the same image is okay, but simply having two mirrored representations of the product on the one image is not. You can crop images, so long as the cropping does not remove important product details. You can only include people or body parts, such as arms or hands, for products in certain categories. These are jewellery, watches, clothing, wearable tech, and similar products. In addition to the above, use the following tips when you are the photographer, taking images of the products you sell. Don't use filters as natural colours are better at showing the buyer what they can expect. One other important thing to remember when optimising images in your eBay data feed relates to when you change or update images. 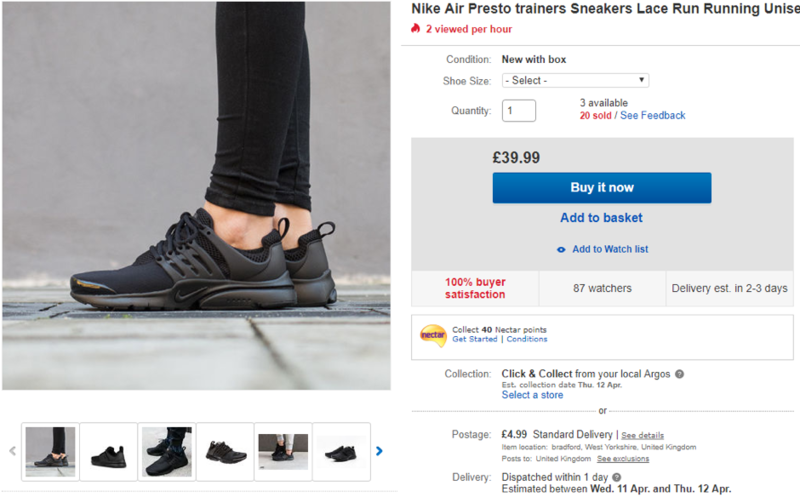 To add product images to your eBay data feed, you will need to upload them to a location on the internet. Often, this is the location of the image on your own website. When you want to update an image, however, you will need to upload the updated image to a new URL. Mistakes in your listings slow down your sales efforts and creates problems with your workflow. How can you prevent this from happening? Adding additional elements to the image such as borders, copyright watermarks, logos or promotional text. Let's take a quick look below at some listing examples for the same product. 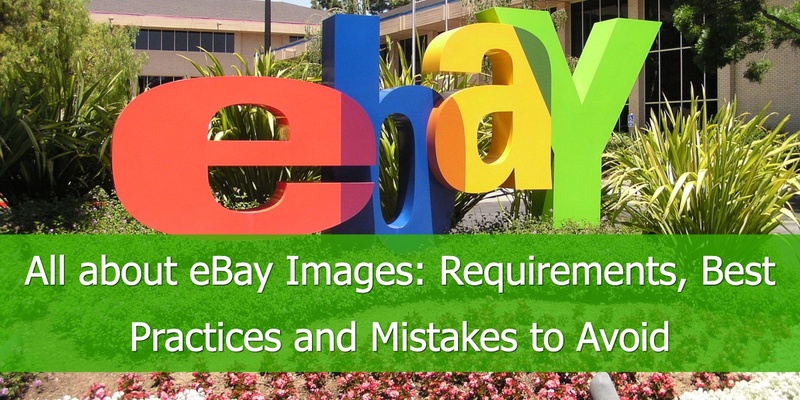 You only have to look at its image requirements to understand the importance that eBay places on images. Those requirements are both comprehensive and strict. eBay has these requirements in place because it benefits from good quality images on listings as much as you do as the seller. 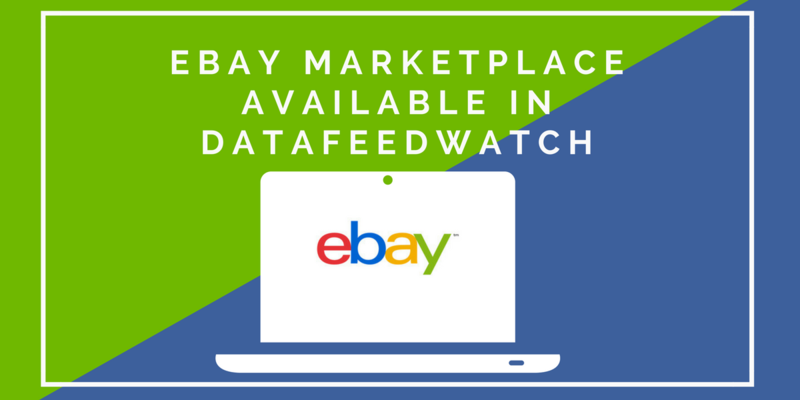 Checking and updating the images in your eBay data feed is an administrative exercise, but it will help increase your sales on the platform. That makes it a task worth doing.